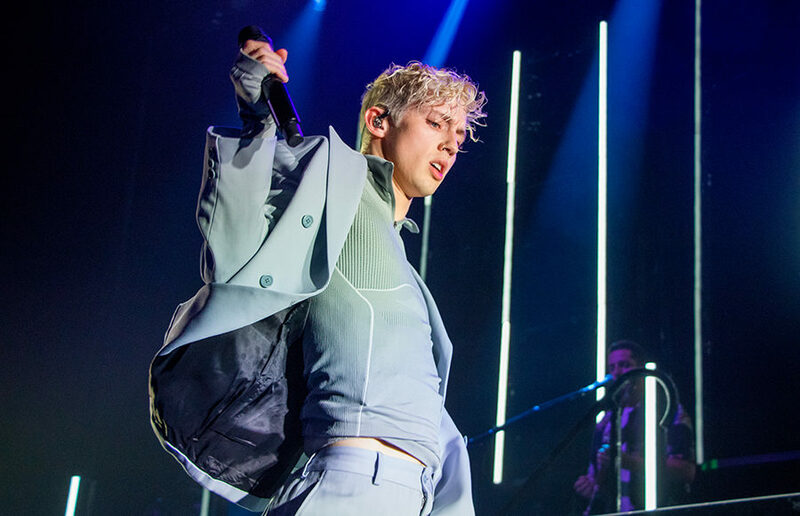 When Hadreas took over Friday afternoon at Outside Lands, he stood in a blue silk shirt and billowing black pants, moving back and forth with a gentle sway. Outside Lands is feverishly exalted. So, here it is — one jaded concert critic’s take on the lineup for San Francisco’s 11th Outside Lands. There’s a deluge of queer artists and songs pouring in all the time. Stealth is no longer the only option for putting out music.